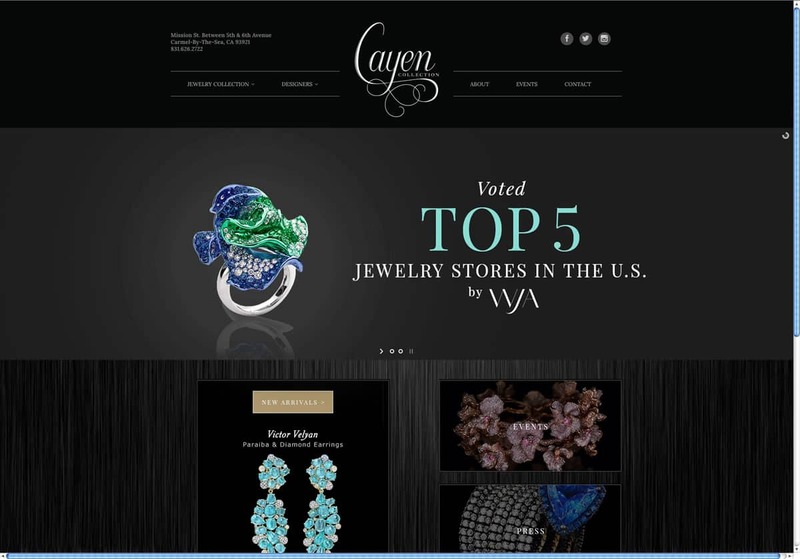 Cayen Collection specializes in fine jewelry and rare gemstones. With over 20 years of experience as purveyors of the finest and rarest gemstones from around the globe, they opened their Carmel salon to bring their offerings directly to the public. 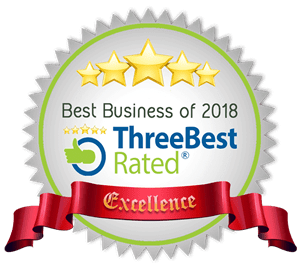 Their jewelry collection is focused on beautiful, uncommon and premier quality jewelry pieces.